Businesses need to have access to money when it is needed to make purchases. Businesses that use antiquated methods may not have the money that they need when they need to pay for expenses or to make purchases. Traditional payment methods may take significant amounts of time. People may need to submit purchase requisition forms to purchase needed items. The forms will then need to be reviewed and approved before a check can be issued. Some businesses also use expense reimbursement systems in which employees are expected to make purchases themselves and then file reimbursement request forms. These processes cost money in terms of time and processing expenses, and they also are subject to fraud and waste. To combat the issues that come with using these outdated methods, many companies choose to use purchasing cards in place of the more time-consuming traditional processes. Purchasing or procurement cards are also known as P-cards. These cards are used in place of traditional purchasing methods and are a kind of charge card for businesses. They are given to individual employees so that they can make purchases at the time that they need to make them rather than waiting through a request and approval process. Businesses are able to limit what can be purchased on each card according to specific categories. They can also set spending limits by the day or week on each card. P-cards have become increasingly popular for both businesses and the government. Between 2005 and 2008, the use of procurement cards grew to include 70 percent of all organizations. The cards are typically used by individual employees to make smaller transactions for their companies. These cards may be virtual cards, which means that they may be random numbers that are given to employees to make purchases over a set time period before they are turned off. Large companies may choose ghost cards instead of procurement cards. These cards can be assigned to various departments within a company so that all of the purchases that the departmental employees make can be charged back to the departments. What are the benefits and disadvantages of a purchasing card? Purchasing cards offer several benefits to businesses. These cards allow businesses to have more expense controls so that they can restrict the types of spending that employees can do. However, while the companies may restrict spending by the category, they might not be able to restrict the spending to a specific supplier or vendor on the company’s preferred list. Companies who have a large number of transactions across departments may be better served by choosing ghost cards instead of procurement cards since the individual transactions can be charged to the department’s assigned number for easier tracking. Using prepaid virtual cards can also help smaller businesses to build credit. Many small businesses have trouble qualifying for traditional business credit cards because of a lack of credit history. Prepaid cards can help companies build credit by establishing relationships with different suppliers and vendors, promptly paying their invoices with their virtual cards and learning how to control spending and to budget effectively. How can a purchasing card help make a difference for a business? Purchasing cards can help to automate expense management so that they are less likely to lose money to waste and human errors. 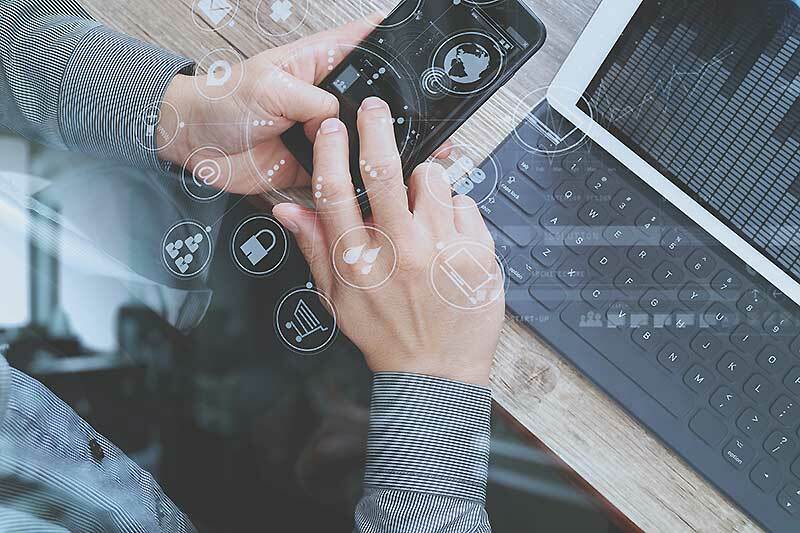 The controls that are available on the cards can help businesses to keep their spending in check and allow them to know how their businesses are performing at any time. This can help with planning and budgeting. Business owners can also benefit by seeing real-time information so that they can adjust quickly when they are needed. Why does having a purchasing card help make managing expenses and preventing fraud easier? Prepaid cards for businesses can help businesses with expense management and fraud prevention. Business owners can decide what types of spending that they want to allow individual employees to make and restrict them to those categories. For example, a business owner may allow one worker to purchase flooring materials at a local lumberyard but not to be able to use his or her card to purchase other things like gasoline. The business owners can also decide how much they want to place on each card and can turn them off or on when they want from their mobile phones. The cards from Bento for Business let business owners see how their money is being spent. This is done with purchasing card software that can be viewed at any time from their dashboards, helping prevent internal fraud. They can also prevent external fraud by using virtual cards so that the numbers will be useless to internet thieves. 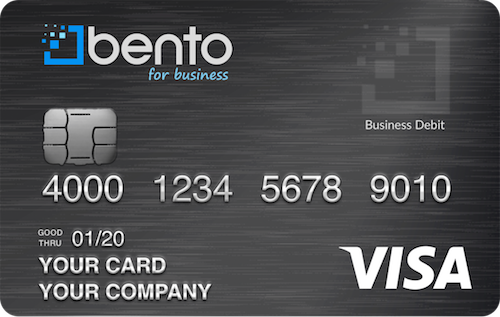 Bento for Business offers some of the top purchasing card solutions for businesses. The cards can be used at thousands of merchants across the nation. 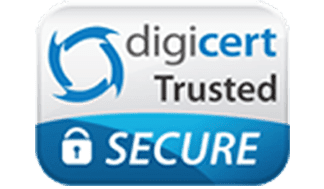 Deposits are protected by FDIC insurance up to $250,000 and strong 256-bit SSL encryption technology. Applying takes less than 60 seconds, and the company offers a free 60-day trial. To learn more about how your company might benefit by using virtual cards instead of a traditional purchasing process, call us today at 866.289.1104 or signup for our free 60 day trial.